Night time love songs and dedications. Hawaii’s longest running dedication show. Mon-Sat 7pm-12am. 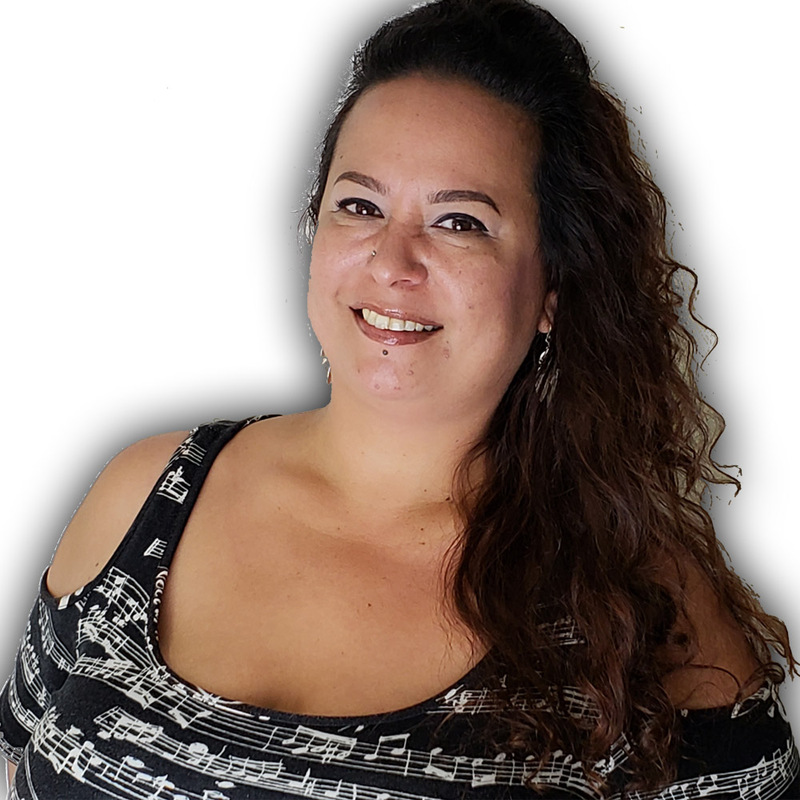 Born and raised between Oahu and the Big Island of Hawaii, Mandy has been an emcee and staple in island radio for over 15 years. A graduate of Mililani High School, she settled in Mililani where she raises her two sons. She’s a founding member of the board and performer for Honolulu Broadway Babies, a non-profit organization dedicated to staging dynamic performances to raise money and awareness for those with disabilities. She also recently started her own business, Mandy’s Munchies, a confectionery line of gourmet snacks specializing in flavored marshmallows, candied pecans, decadent custom cupcakes and more!